Compact, energy efficient, and easy to carry. At PowerGen Australia we offer an array of high-quality generators in Sydney. 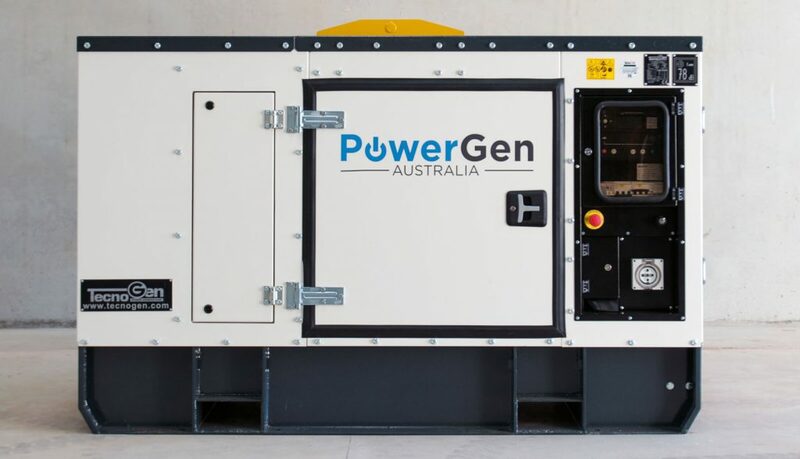 Sydney based PowerGen Australia sells, installs, maintains and services a huge variety of diesel generators Sydney at affordable prices. We have designed a line of products which includes the compact and ultra silent TecnoGen “Whisper Box” generating sets. All the TecnoGen generating sets are factory tested and best for rental, mining sites, industries, military and civil defence sectors. Additionally, we also provide a range of rental spec generators and load banks. 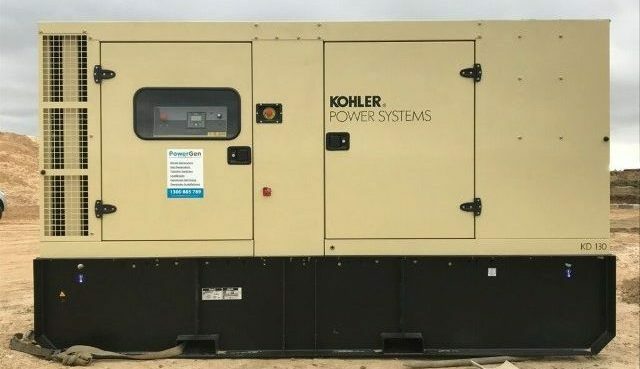 We stock power generators that comprise of common specifications ranging from 2 to 3000KVA having a hot galvanised steel and soundproofed canopy, integrated fuel tank, lifting eye, automatic transfer switches and much more. We are committed to providing a compact, energy efficient and easy to carry diesel generators Sydney and beyond. Having many years of industry experience, we are offering the best deals of generators in Australia. We are proud to be known as the sole distributor of TecnoGen generators. 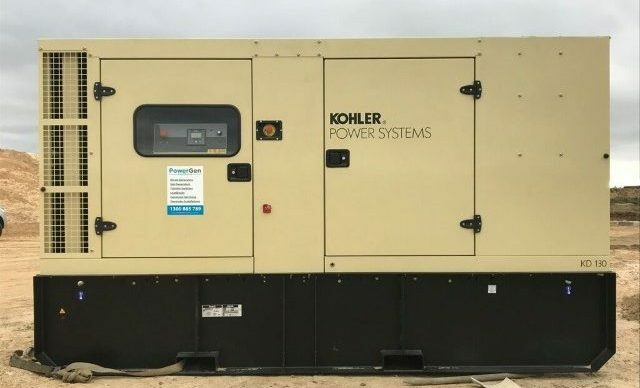 Our dedicated team provides many branded generating sets and accessories as PowerGen Australia is also an authorized distributor of Kohler power products. When it comes to the installation, maintenance and commissioning, we offer professional and efficient services. Whether you want a stand alone system or as a part of a more complex power supply, our highly qualified and experienced engineers install and maintain it all with great care. After conducting a site survey, we provide comprehensive services from offloading to testing and sound attenuation. Moreover, we offer cost effective and reliable generator maintenance agreements. PowerGen Australia is providing 24/7 emergency service as well. From customised design to custom transportation and crane services, we can arrange and handle everything and provide you full peace of mind. We provide fully mobile service to tackle all simple to complex logistics as per your power needs. Customer satisfaction is our highest priority. So we are committed to provide exceptional customer services in a timely and cost effective manner. All our work is guaranteed. We ensure you that all the information regarding products and pricing is accurate and reliable. We endeavour to make sure that all of our customers are happy and fully satisfied and they further refer us for quality products and services. For qualitative & reliable services and diesel generators Sydney and beyond, feel free to contact us.